KenyaGurl: Looking For a New Hair Style? 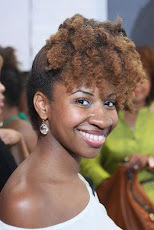 Check out this Youtube video by this beauty on the transitioning hair styles she's come up with. 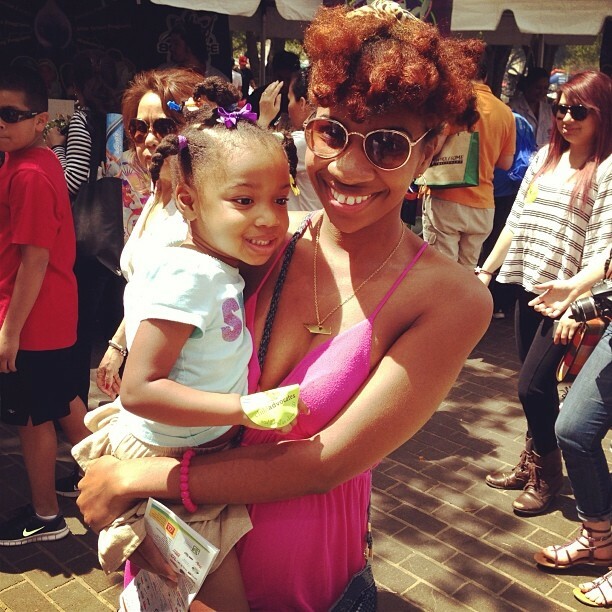 Although I'm not transitioning to natural she has a lot of cool styles that I wouldn't mind trying. What do you think? luvv this blog! good info! pls chk out our fashion style & celebrity gossip blog! I have actually have been watching her for awhile. She is very creative in her styling for natural hair. Lots of great tips and techniques!! @EF- Thanks girls! I'll def. check out your blog! @Laqt- I'm glad I found out about her, she gave me a lot of good ideas!